I got some pretty great books this week! 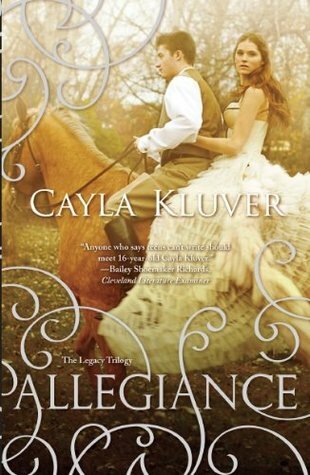 Allegiance by Cayla Kluver. I got this one from the Harlequin Teen Panel for review. It's the sequel to Legacy, which I read ages ago when it was first self-published. Really good story, I definitely recommend it. Remembrance by Michelle Meadow. I got this one because Michelle had offered it for $0.99 on Black Friday, and it was really too good of a deal to pass up! I've heard great things about it, so very eager to read it. 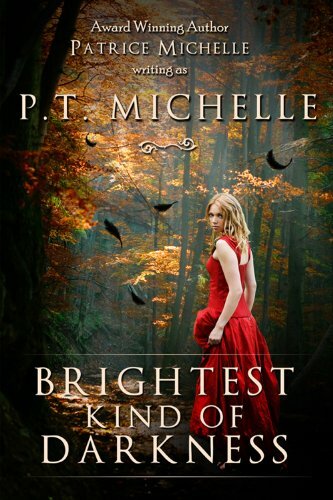 Brightest Kind of Darkness by P.T. Michelle. This was another one I bought because it was only $0.99, and to me, 99 cent e-books are the best things in the world. :) The cover looks absolutely gorgeous! Darkride by Laura Bradley Rede. I got this one for review. It seems really interesting, so I can't wait to read it! What did you guys get in your mailbox? 6 prize packs to win, 1-5 open US, #6 open INTERNATIONAL! I can't wait to read Remembrance it sounds like its going to be really good! I hope you enjoy it! Come check out my IMM! Awesome books this week! Brightest Kind of Darkness looks so good! And I haven't read Legacy yet, but I've heard awesome things about it, so I hope that you enjoy Allegiance! I loved Remembrance! It is such a good book, I hope you enjoy it. 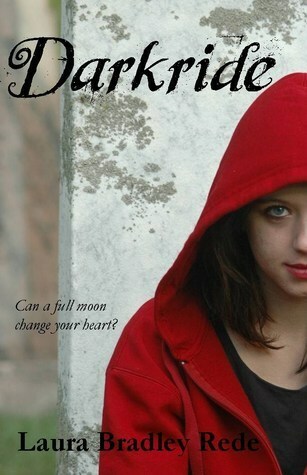 I really want to read Brightest Kind of Darkness, it sounds good and the cover is gorgeous! I hope you enjoy your new books, thanks for sharing! Brightest Kind of Darkness is AMAZING! Go read it now! Oh and it's the first in the series.. which I am super excited about. :) I reviewed it on my log recently and I have an interview pending with the author. :) Hope you enjoy it! Allegiance has a beautiful cover! Enjoy all your new reads. Nice selection! I got some good deals this week too. My mailboxes are here and here. Happy reading! Awesome mailbox! All of the books look great! happy Reading! OoOoH! Michelle and PTs books are both fabulous!! ooh, that Allegiance cover is gorgeous ! I've seen it a lot. It's so princess-y ! Some lovely books this week. I love the cover of Remembrance.